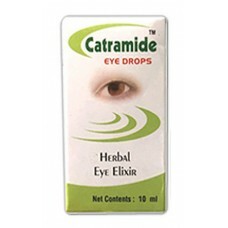 Useful in all eye diseases, such as corneal ulcers & opacities, redness, watering of eyes, eye strain, misty vision etc. One drop each eye two times a day. Expiry period is 1 year from the date of manufacture. To be used within 30 days from the opening of the bottle. Himalaya Herbals - Ophthacare Eye Drops 10 ml Provides a cool and soothing effect. 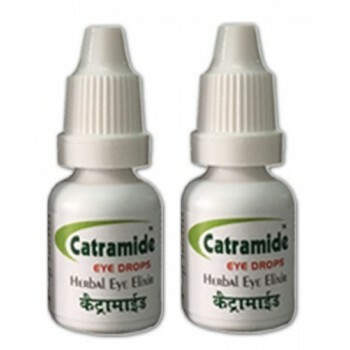 Helps agains..
ITONE Eye Drops 10 ml\An unique combination of Ayurvedic herbs for the treatment of various eye ailm..
Divya Patanjali - Drishti Eye Drops 10 ml An ayurvedic proprietary medicine that is very ef..